I love banana bread. Who’s with me? Sure, I could make my favorite banana bread again, but I thought I’d do it up a little different this time. You know, because that’s what us food bloggers do… take something that tastes amazing and turn it into something else that’s equally delicious (or even better if we’re lucky). I started with my Light Banana Bread recipe. I won’t bore you again with why it’s my favorite and how it’s exactly a “light” recipe. Head on over to that post if you haven’t already. Then I sort of turned the banana bread into a wonderful winter delight, by adding warm spices and orange flavor to it. When you bite into it, you get a burst of orange-y goodness, then followed up with some bangin’ banana flavor, ending with a hint those warm spices. Oh, it’s heavenly! I wanted a little something extra with this bread so I made cream cheese frosting. I opted to keep it as a spread for a few reasons. First, adding the cream cheese frosting tends to make this bread not so healthy anymore (and this way you aren’t required to have it on your piece). Second, not everyone likes cream cheese frosting (you know, crazy people, seriously). Third, this bread doesn’t really need it (because it’s that good right out of the pan). But… it sure does make it more awesome because, hello, it’s cream cheese frosting. I actually made this orange spice banana bread on Christmas and brought it over to my parents’ house. My family enjoyed it for breakfast the day after Christmas. I wish that I had some to nosh on again right now! In fact, I was so hasty with this stuff travelling out of the house that my husband never even got to try it. That’s especially sad since (as usual) I used him for his ninja like cutting skills for these pictures. Could you imagine? He had to cut it and not eat it and then didn’t even get any. I will have to make it for him some time in the future because the flavors in this party are the exact ones he loves. In a medium bowl, whisk together the all-purpose flour, 1/4 cup of the white sugar, cake flour, baking powder, baking soda, salt, cinnamon, nutmeg, and orange zest. Set the dry ingredients aside. In a large bowl, cream the remaining 1/2 cup of sugar and the butter. Bake in the preheated oven for 55 minutes or until a tester inserted in the center comes out clean. Let the loaf cool in the pan for about 10 minutes and then remove it from the pan onto a wire rack to cool completely. 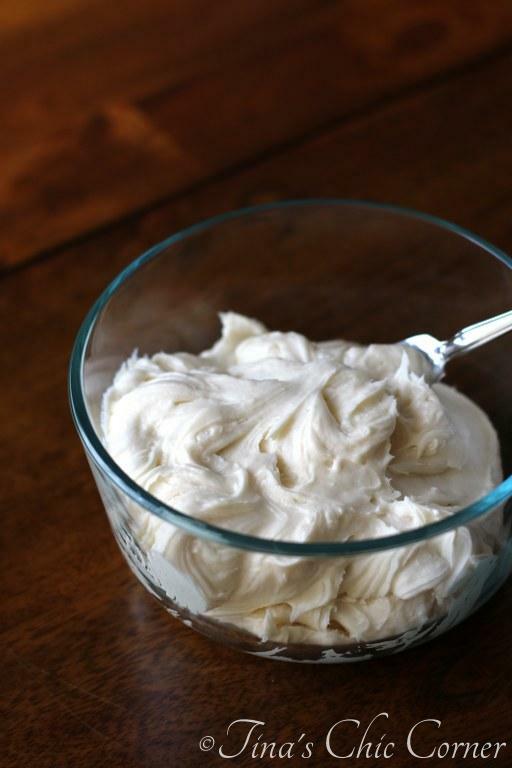 In a large bowl, beat together the cream cheese and butter. Mix in the powdered sugar, one cup at a time, until smooth and creamy. Mix in the vanilla extract until all of the ingredients are combined. 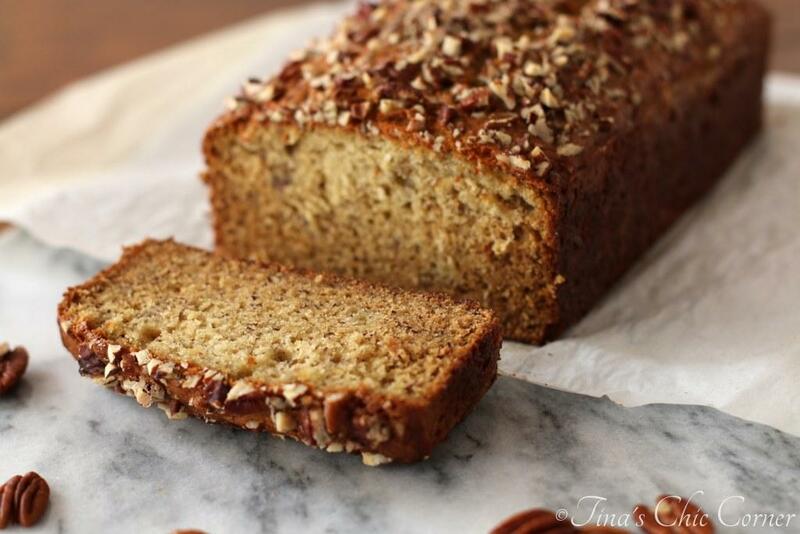 Here are some other amazing quick bread recipes. I am a huge banana bread fan. I made a loaf yesterday as a matter of fact. Yours looks so moist and delicious and with the essence of orange and that cream cheese frosting, just in love ! Sharing everywhere, of course! 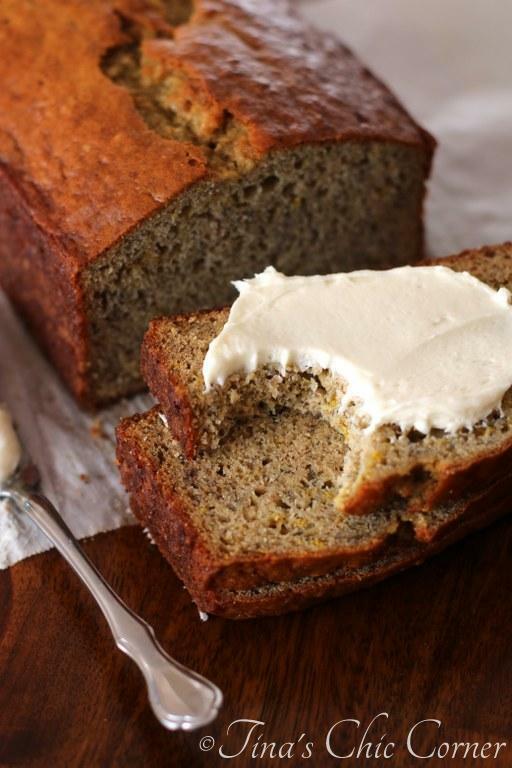 I ove this take on banana bread. I love that you added the orange zest to this! I have been adding it to everything lately and just cannot get enough! It’s amazing what a little orange zest can do! I’m loving it!! I’m with ya, Tina! 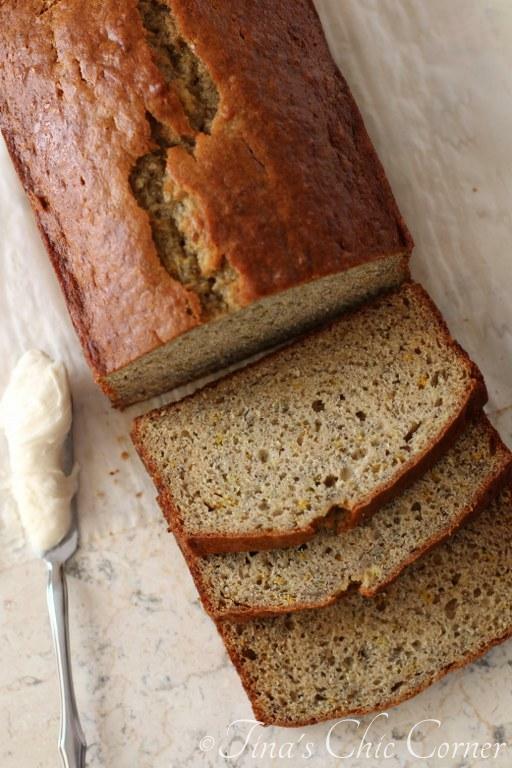 I’ll take as many different variations of banana bread I can get my hands on and your’s, my dear, sounds fabulous with the spices and hint of orange. 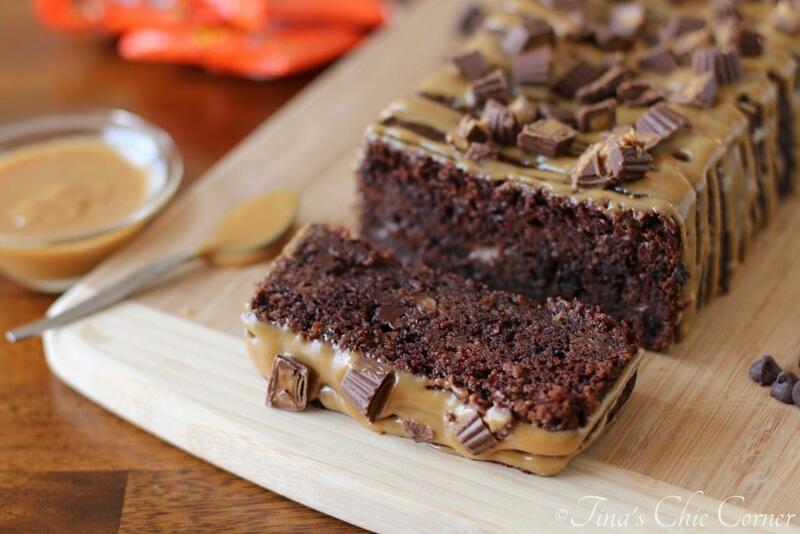 And why not enjoy it with a bit of cream cheese frosting… mmmmm. Beautiful work…. Oh and that crumb! Perfection! Thank you, Tina! This really is the best banana cake! I followed the recipe but had to bake it for 1hr.30 min. It was very level and just a nice golden brown. I served it to visitors and they all went back for seconds.Thank you for a recipe I will have at my fingertips. If I had a super power I’d make it so that everyone’s oven was exactly the same! I’m glad that you were able to alter the time accordingly and still end up with a wonderful cake. 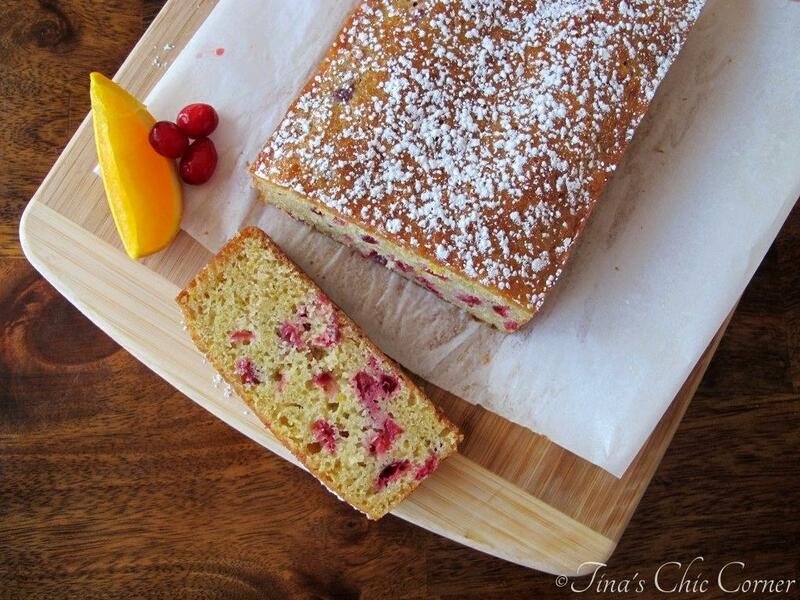 I love hearing that others (aside from my family) love this cake too. 🙂 I appreciate you stopping by and taking the time to let me know!